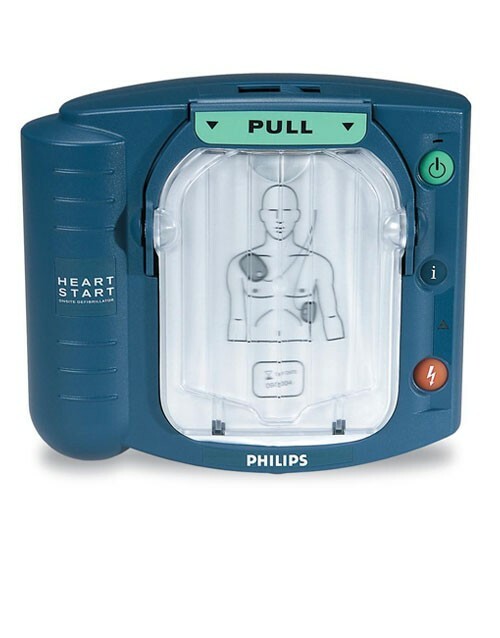 Philips is a household name for many products used in daily life, from televisions to appliances. 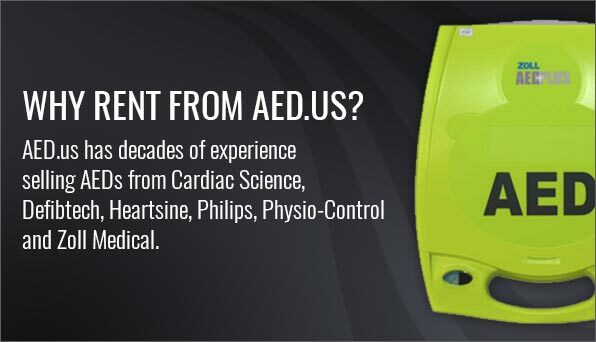 Philips Healthcare division is a worldwide leader in several medical areas. 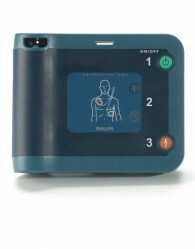 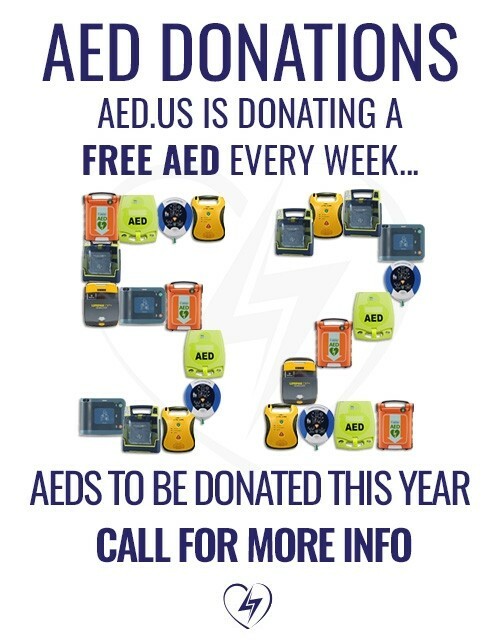 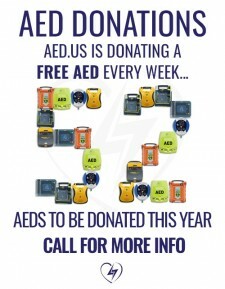 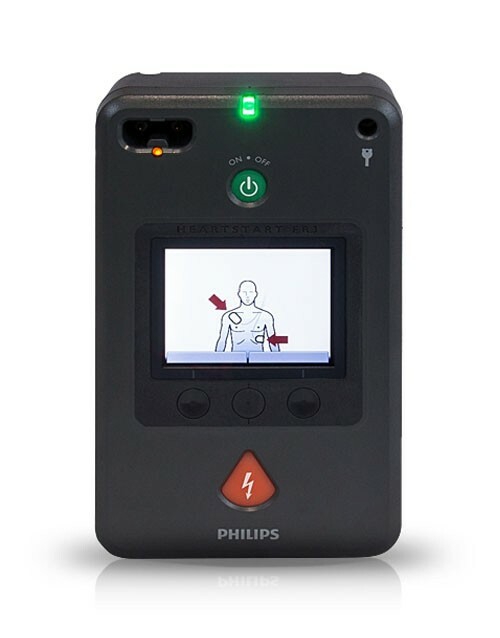 Philips Heartstart line of AEDs includes the FRx, Onsite and FR3. 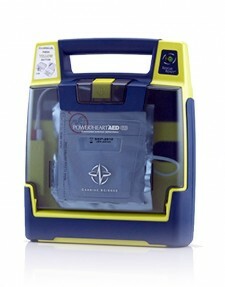 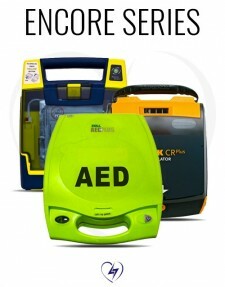 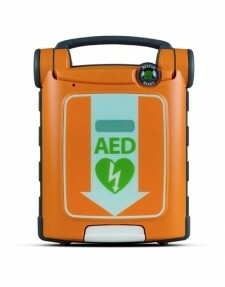 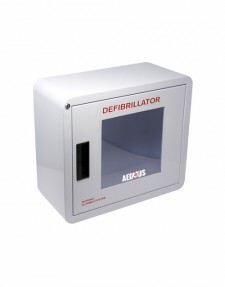 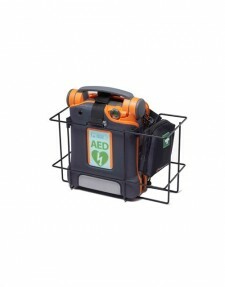 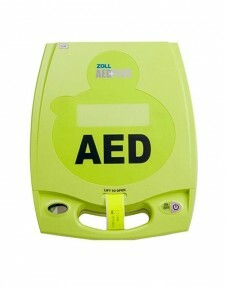 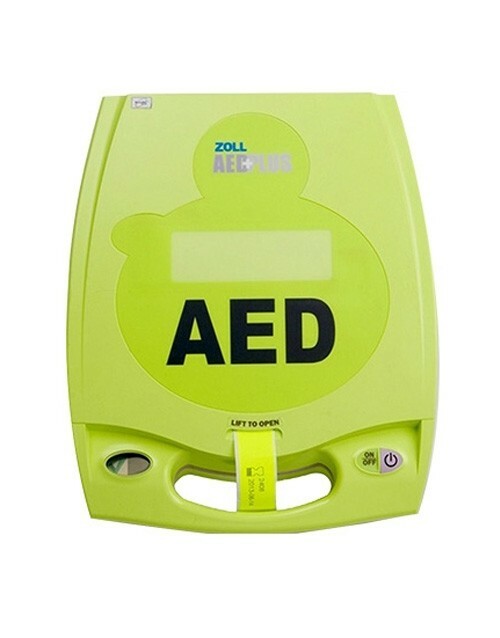 The Heartstart Onsite is a public access AED designed for the responder with little to no training. 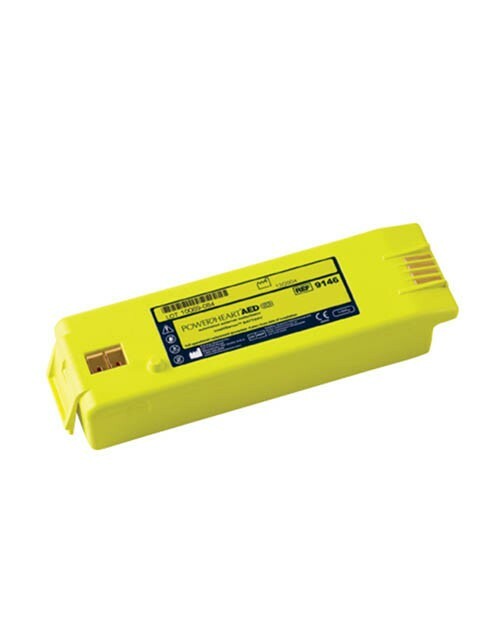 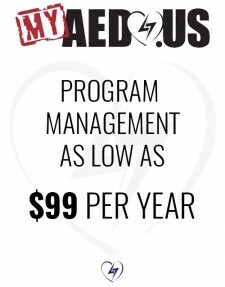 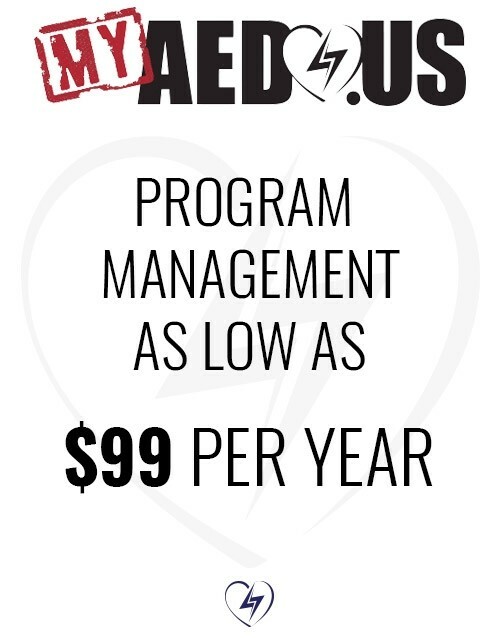 The Heartstart FRx can be used by the lay person, but is also utilized in several professional settings, such as fire departments and law enforcement. 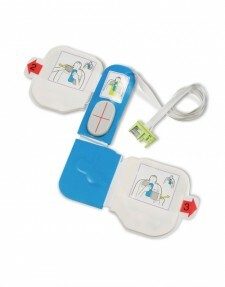 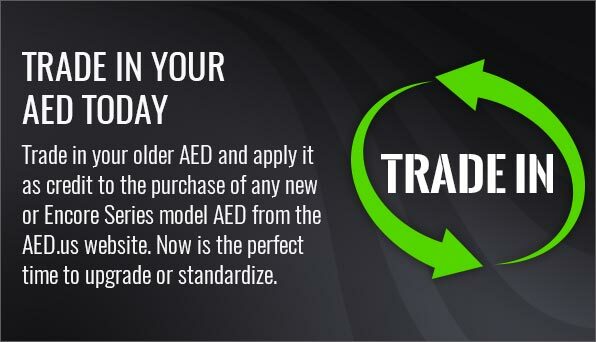 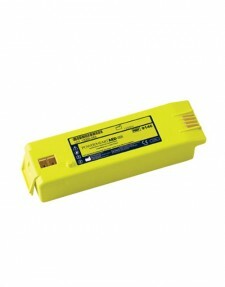 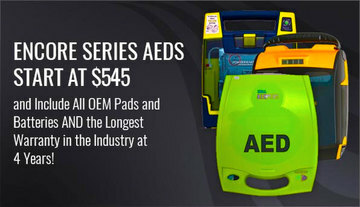 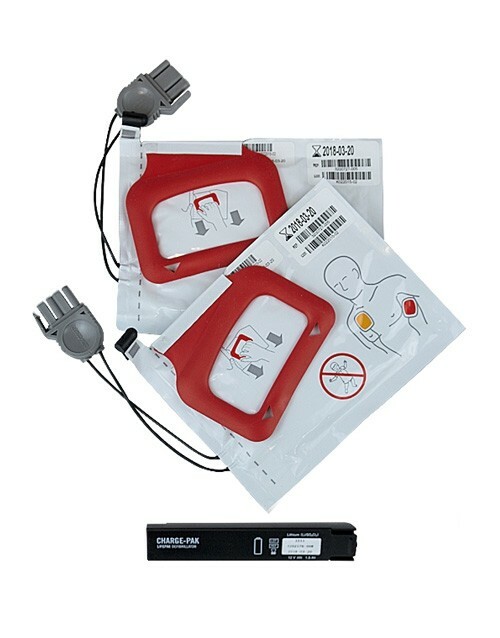 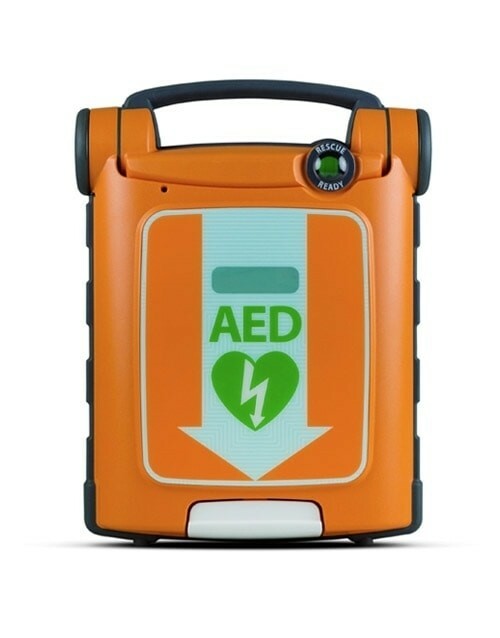 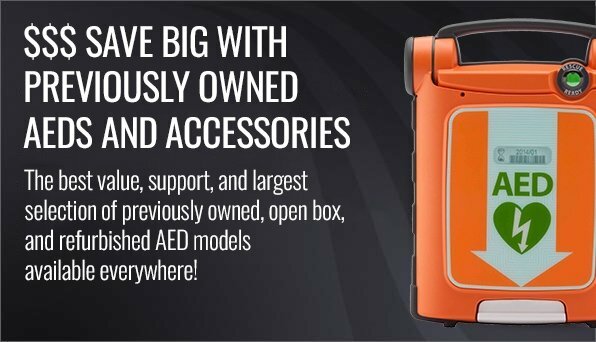 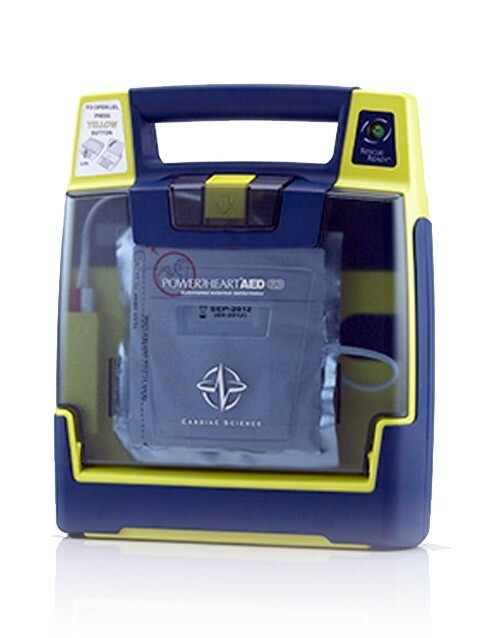 The Heartstart FR3 is a professional-grade AED used by EMTs and provides CPR feedback.